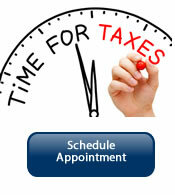 Do you need Quick ,Accurate Income Tax Preparation Manhattan New York Area ? 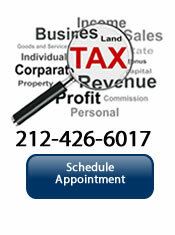 Is getting income Tax Preparation in Midtown New York stressful. You have reached the right income Tax Service; we offer you access to 20 years experience providing accurate stress less tax return preparation. Our professional Tax Preparation sevice in Manhattan offers New York Yorkers Tax services that focus on you and developing winning income tax strategies that yield the highest refund possible and reduces your tax liability. MEJ provides Midtown New York City Income Tax Preparation East (NYC)is the East Side of Manhattan from 42nd through 59th Streets. The zip code for East 41st through East 49th Street is 10017, and the zip code for East 50th Street through East 60th Street is 10022.